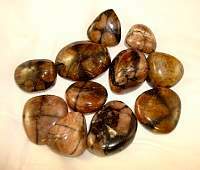 Tiger Eye Gold Tumbled Stone XLG HIGH QUALITYCat Magic2019-03-25 https://www.ravenandcrone.com/catalog/images/tiger_eye_tumbled_round_aa_tn.jpg Just Gorgeous! Absolutely beautiful quality Tiger Eye, I couldn't be happier. This is my favorite sh..
Epidote Tumbled Stone SMALL High QualityCat Magic2019-03-25 https://www.ravenandcrone.com/catalog/images/epidote_tumbled_stone_small_tn.jpg These are Beautiful stones, powerful little gems. 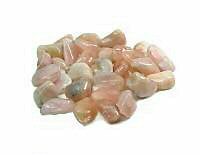 Always excellent quality stones from this shop, th..
Morganite Tumbled Stone SMALLCat Magic2019-03-25 https://www.ravenandcrone.com/catalog/images/morganite_tumbled_med_tn.jpg Fabulous little beauties! As always, very nice quality stones. 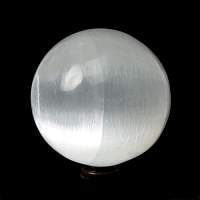 I just put these guys to work on my g..
Danburite Crystals SMALLCat Magic2019-03-25 https://www.ravenandcrone.com/catalog/images/danburite_crystal_tn.jpg These pack a lot of magick into their little bodies! 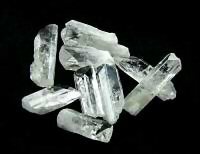 great crystals, very powerful - spiritual. 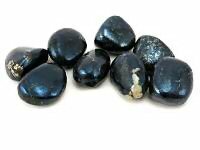 Good..
Covellite Tumbled Stone MEDIUMCat Magic2019-03-25 https://www.ravenandcrone.com/catalog/images/covellite_tumbled_stone_tn.jpg A Magickal stone indeed! I put it right to use in my grid... Always very nice quality, very fast shi..
Chiastolite Andalusite LGCat Magic2019-03-25 https://www.ravenandcrone.com/catalog/images/chiastolite_tumbled_stone_tn.jpg Beautiful Stone! very nice quality, 2 thumbs up from me!! Very fast shipping, I love this store - al..